After things went awry with her previous record label, Little Boots (a.k.a Victoria Hesketh) set up her own record label (On Repeat) in order to release second album 'Nocturnes' earlier this year. Yet not content with simply releasing her own music, she's also taking the opportunity to nurture new talent. 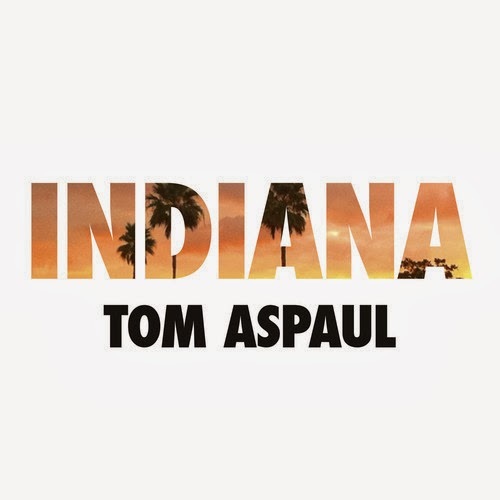 If that's not enough to get you excited about London singer-songwriter Tom Aspaul, then keep reading. Indiana has been produced by producer-of-the-moment MNEK, for a polished sound full of textural details: layered synths, marimba flourishes and even crickets. As with Hesketh's own material, there's a real hands-in-the-air feel with this track, the beat bouncing and shuffling beneath hypnotic synths. And whilst Aspaul's lyrics are simple and direct ("it feels so good when you're here"), his soulful vocal matches well with the pop-disco sound. 'Nocturnes' may not have been the mainstream smash it deserved to be, but all the ingredients are here for Aspaul to be a huge pop success in Hesketh's wake - a real talent with an experienced team behind him. Definitely a track to play on repeat. 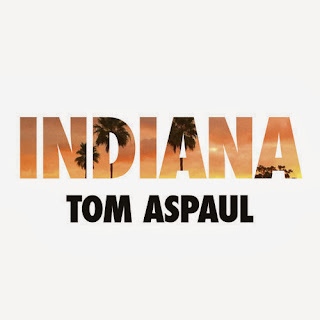 Listen: Indiana is available now.